let them hang from the umbrella. It would be super cute for a Couple's Picture too for Valentine's Day! I'd never have anything that would fit in it, but I love it anyways! .... me every time they report Donald Trump still has a chance of being President. & I want to buy them all. I'm a sucker for coffee mugs. 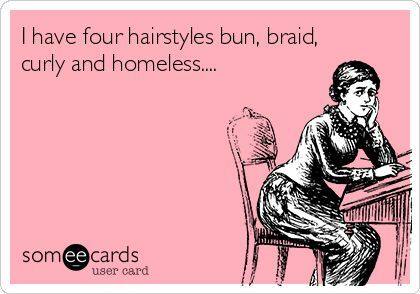 I think that one fits you perfectly! I'm always such a big fan of your gifs and memes at the bottom- haha! 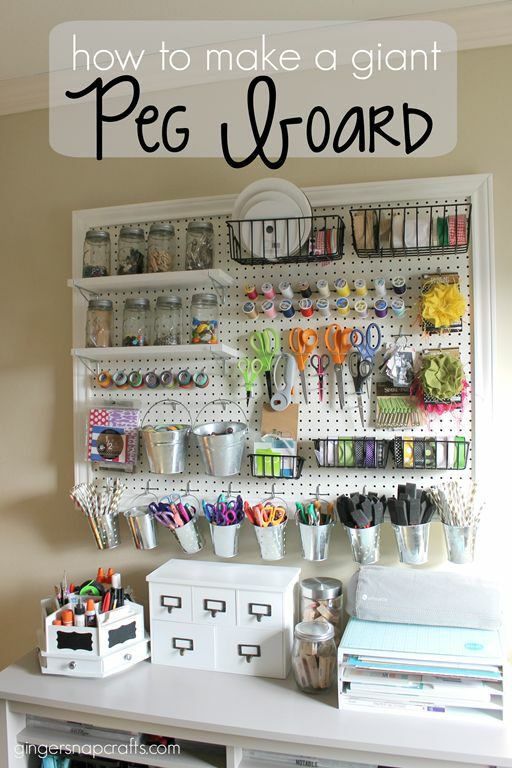 I wish I had the ability to make one of the peg boards! I'm just too lazy and too broke. ha! i LOVE my craft pegboard! it's so versatile and holds so much. I love pegboard storage, no room for it in my house right now, but it's definitely a thing I'm keeping in mind for the future. That pic of the little girl with the fish made me lol. Hey, I just saw those Soufeel bracelets this week and I found one that you can have a pic of your dog on it. I fell in love with it. I tried to pin it but my phone was acting up. That umbrella would be soooo cute for pictures! So much good stuff! I love that photo prop, it's too cute! 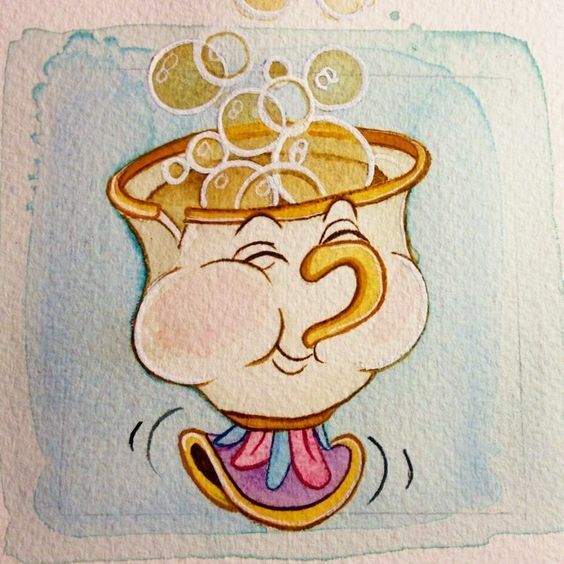 And that picture of Chip!!! Chip is my favorite! My mom bought me a Pandora bracelet a few years ago and she buys me charms slowly, like for Christmas/birthday presents...I might have to alert her that that charm should be my next one!!! I need that coffee soufeel charm. I need about 9 more charms and my bracelet is full! Your husband's reaction is my reaction when Kyle comes home with no coffee for me and Sophie's reaction if he has nothing for her hahahahaha. We're horrible, all we want are coffee and croissants from the man. 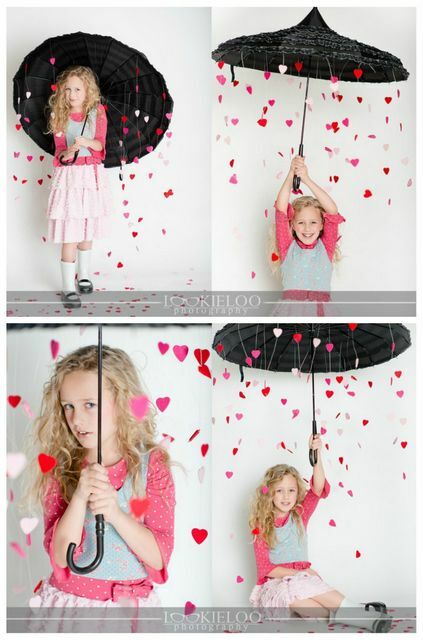 I am in love with the photo prop took me a second to realize they're attached to the umbrella! Perfect for Valentine's day or spring if you change out the hearts. So glad it's Friday! Felt like this week dragged on for me. 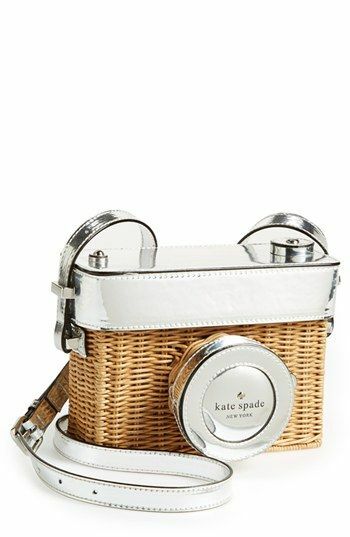 The camera bag is adorable! But these funnies made my day. 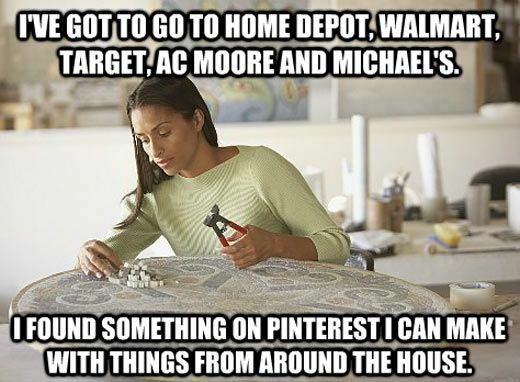 You are fantastic at picking these out! The Trump & Cadbury egg ones are my favorite. 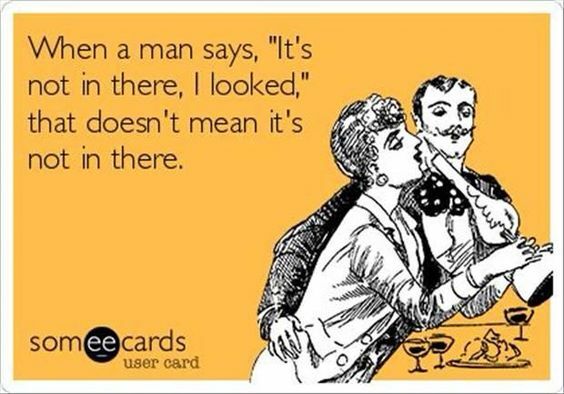 :) Happy weekend! That craft board is cool. All I can stare at is how many scissors that person has O.O!! That umbrella idea is so adorable! 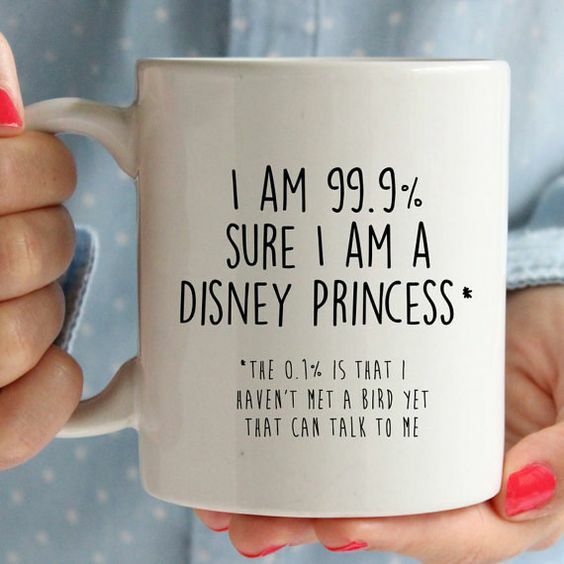 Love the mug. 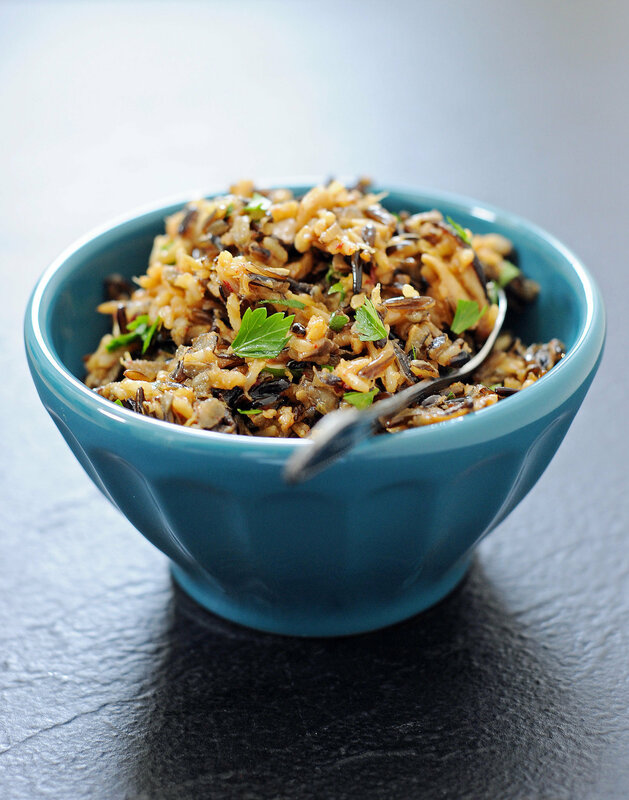 Thanks for the brown rice healthy recipes. Love the photo of Chip. 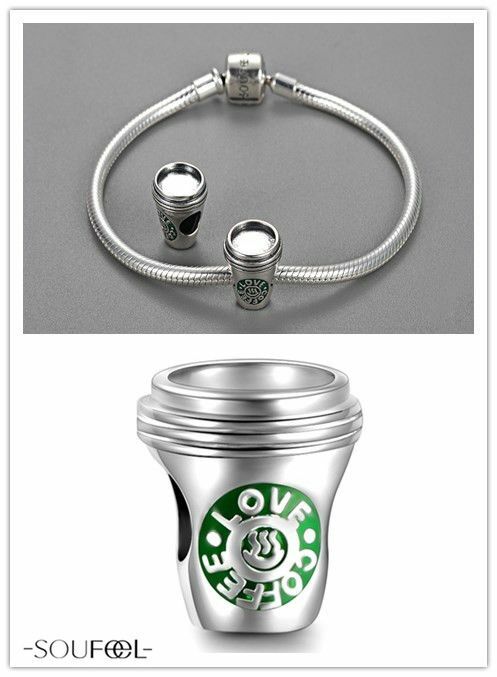 Love the starbucks bracelet and that purse is too cute! 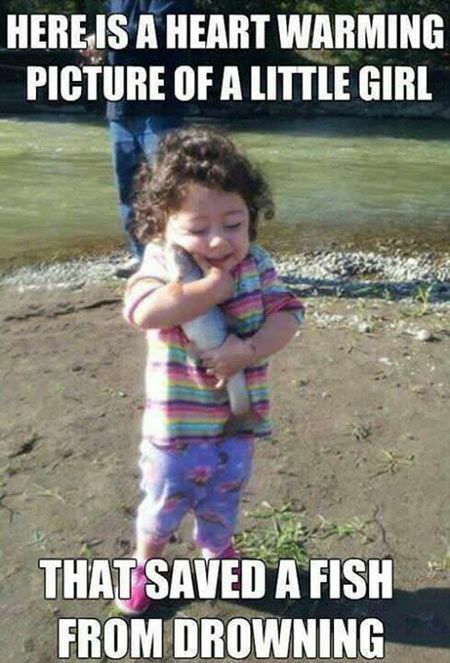 the picture of the little girl hugging the fish is too cute!